for all of your bottled water needs! We deliver three and five-gallon jugs right to your business’ or home’s doorstep, according to your schedule. We can supply any demand, whether you live alone or want to provide for a whole building full of thirsty workers! A mainstay at every office, water coolers provide cold, clean water at the press of a button. Water coolers are becoming increasingly popular in homes as well, where people enjoy the convenience of cool, purified water on demand. Contact us any time to discuss pricing! If you are hosting a company event, gathering, or promotion, you can keep your employees and clients hydrated in style with 20 oz bottles of water with your company logo printed right on the label. This is a very effective advertising tactic, as people will come to associate your brand with cool, pure, satisfying refreshment. BHU Water is proud to work together with Perham grocery stores to provide their shoppers with the very best water. You can pick up three and five-gallon jugs at Service Food, or five-gallon jugs at Central Market. We specialize in repairing all makes and models of drinking water systems, including water softeners and reverse osmosis systems. We are also on call to replace filters. Contact us for a quote or to schedule an appointment. 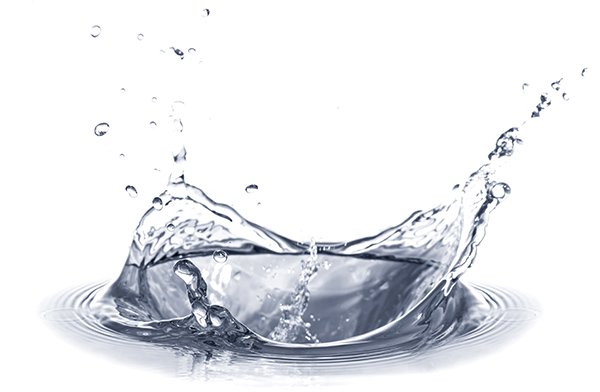 We sell high quality salts that are suitable for all makes and models of water softeners. If you would like delivery, tell us where and according to what schedule, and we’ll happily accommodate. If you would like to pick up our 40-lbs bags in person, please call ahead to make an appointment to get them at our location at 42604 State Hwy 108, Perham. Order softener salts by the pallet and receive a bulk discount! © 2018 Ben Holzer Unlimited Water, LLC. Website by Arvig® Media.